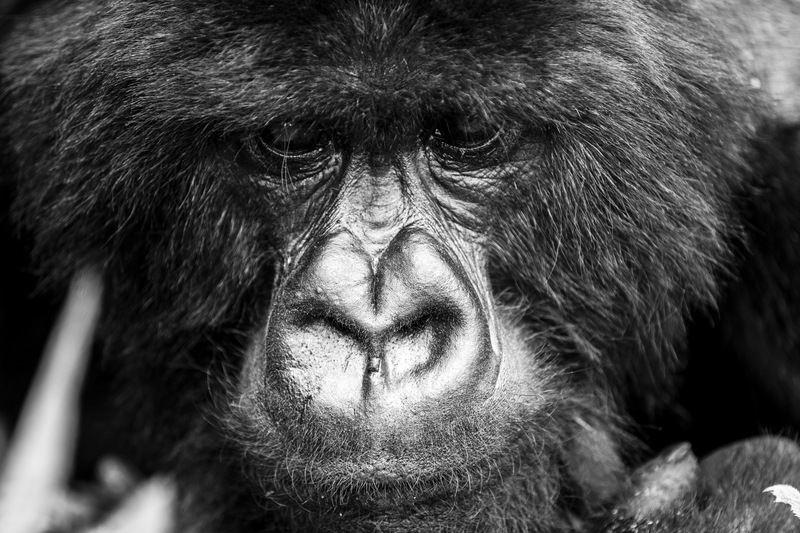 Dian Fossey beautifully wrote of and made famous Rwanda’s mountain gorillas in her novel Gorillas in the Mist. 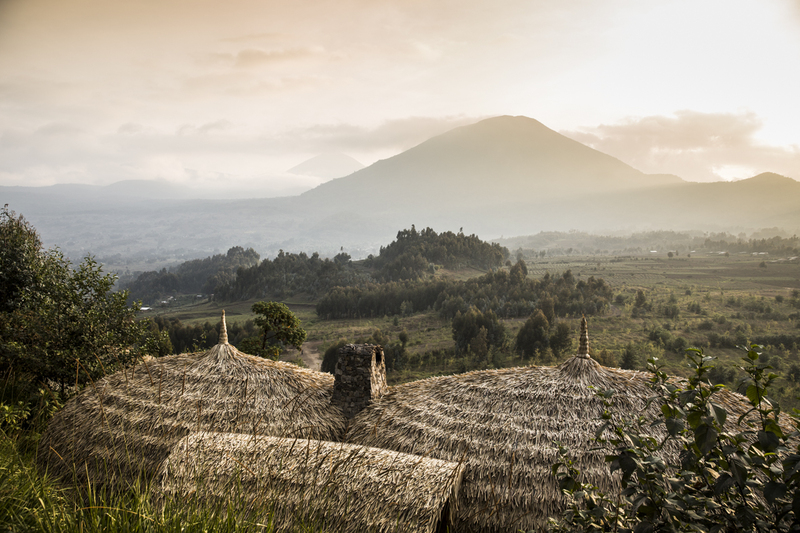 But no book or film will ever adequately portray the unaltered beauty of Rwanda and its fifty shades of green lustre that surrounds everything! 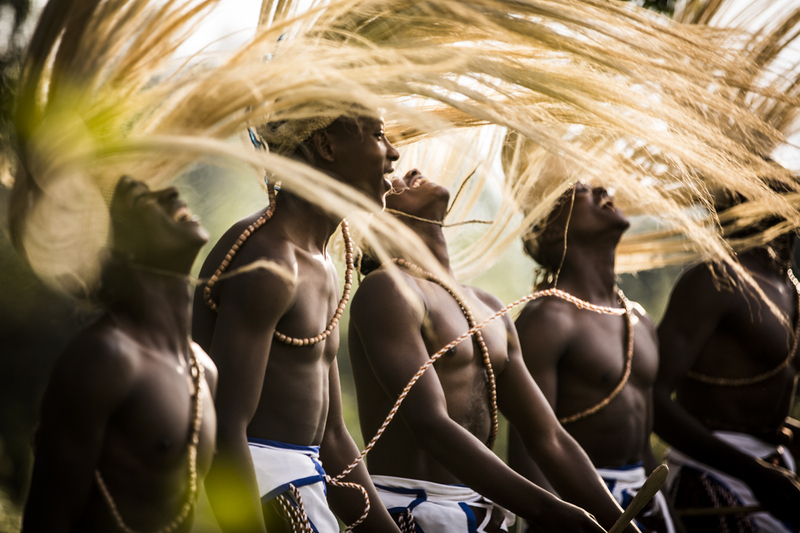 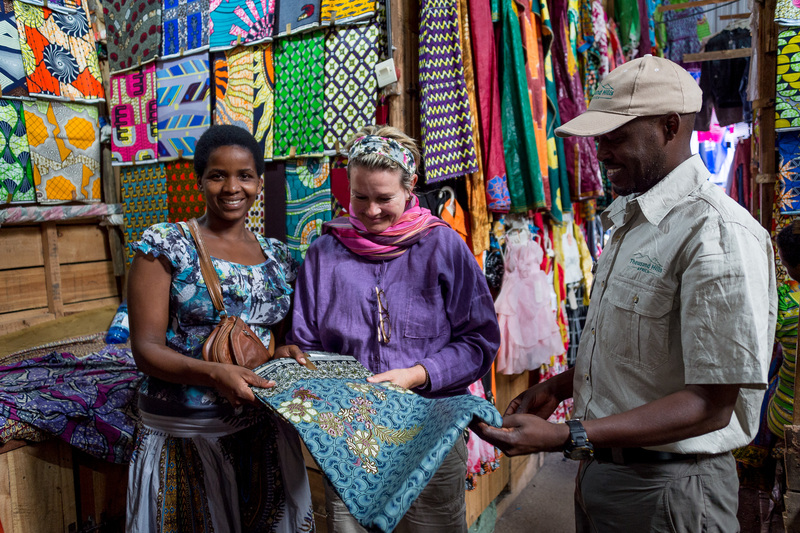 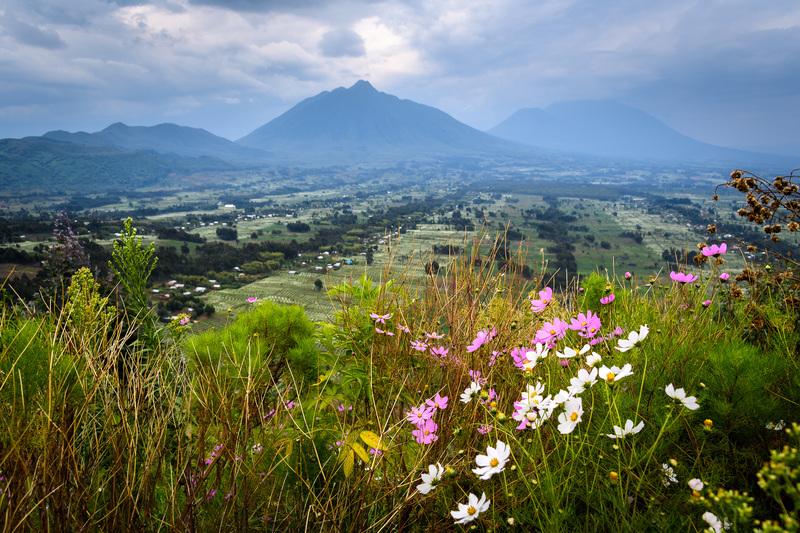 Rwanda is more than tracking gorillas, Kigali cultural experiences, volcanoes and Intore dancers. 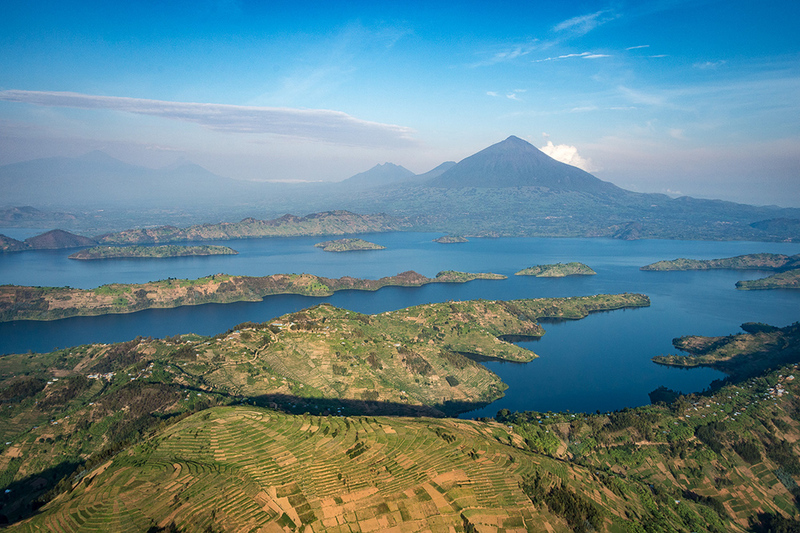 There is an attractiveness and grandeur unspoken of… unmatched by words. 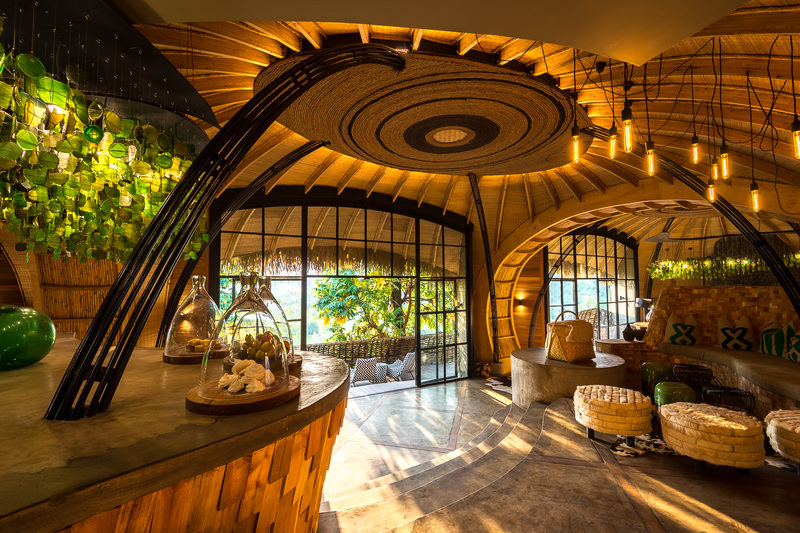 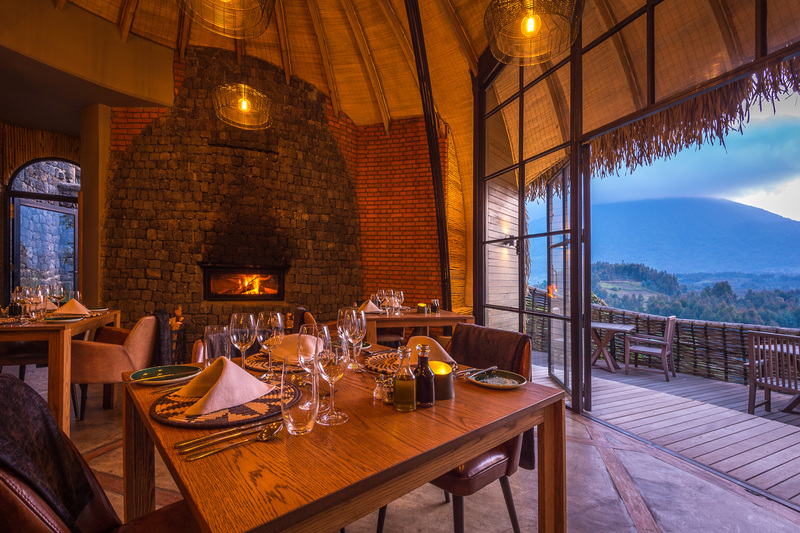 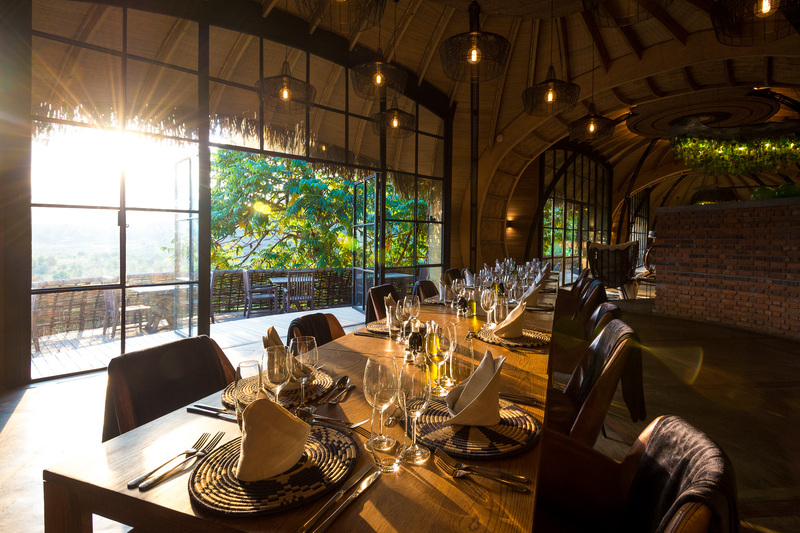 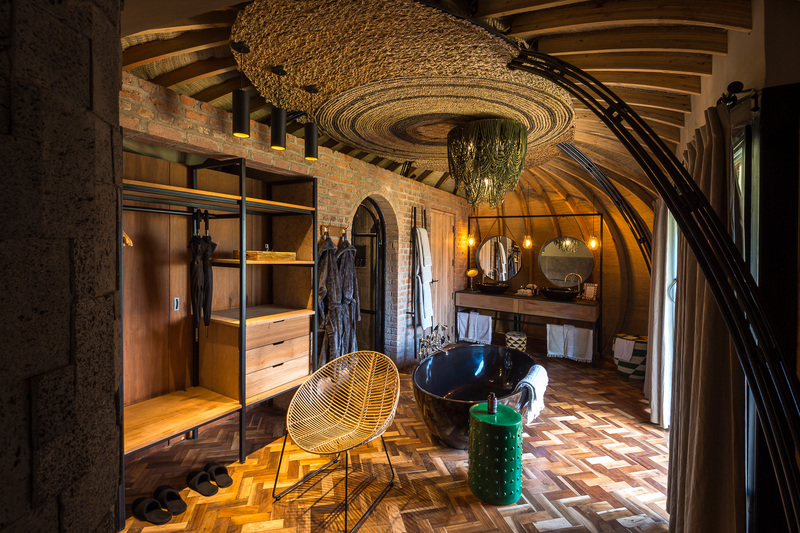 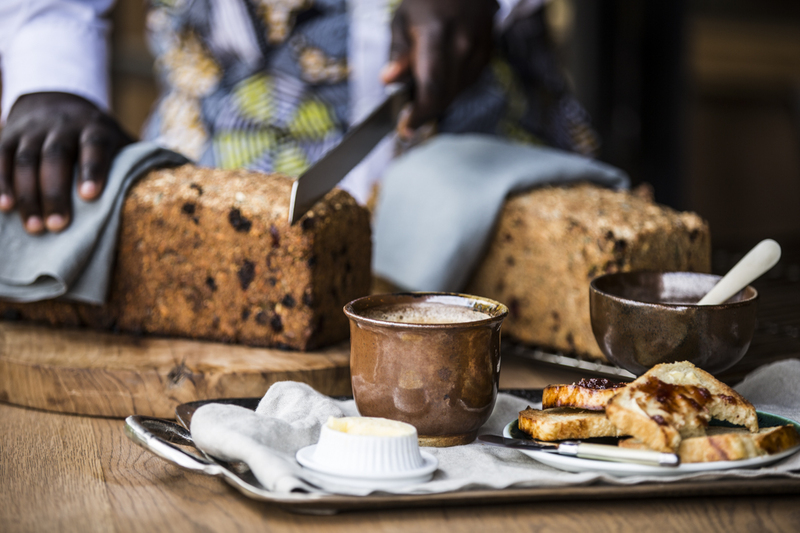 Nestled in its very own eroded volcanic cone, and conveniently neighbouring Rwanda’s celebrated Volcanoes National Park, you will find one of Rwanda’s most luxurious lodges – Bisate Lodge. 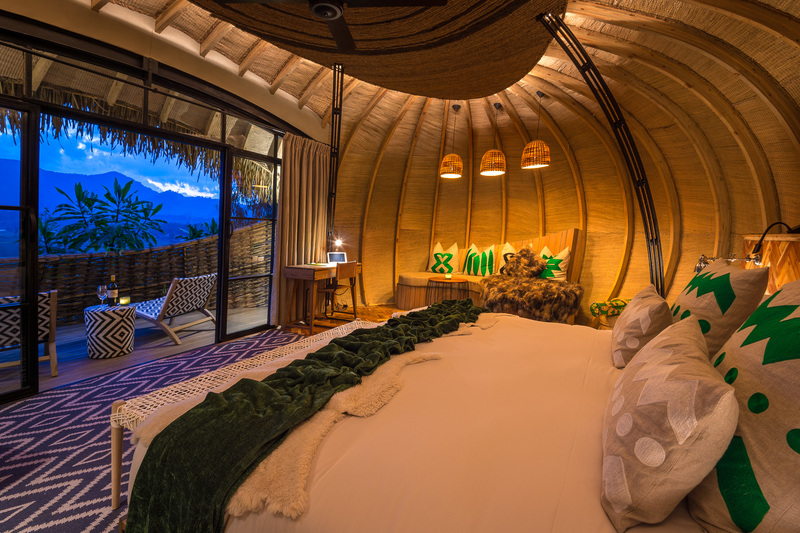 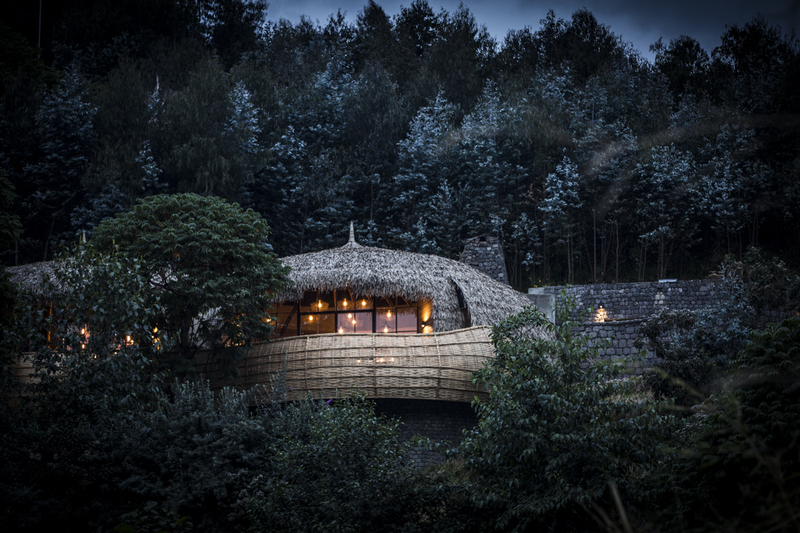 The lodge itself is a sight to behold – striking in its unique design, and set against the backdrop of Rwanda’s verdant forested landscape, Bisate Lodge allows guests to marvel at the wonder that is Rwanda. 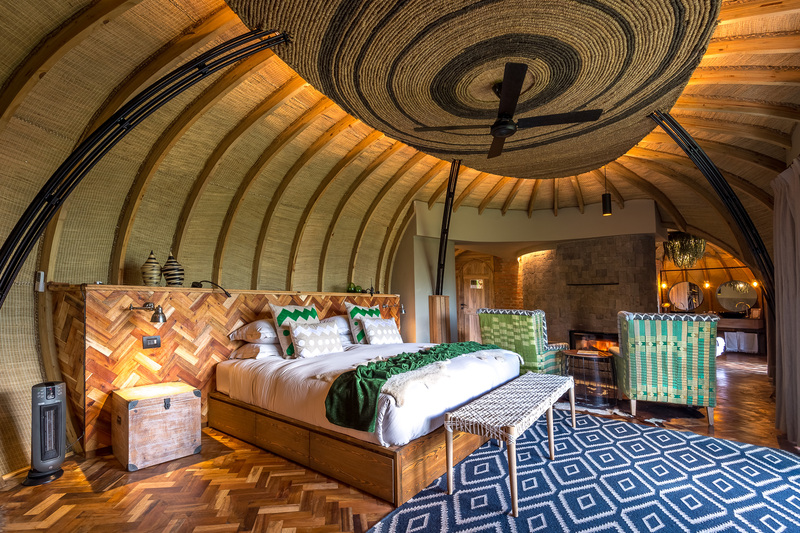 If these pictures have captured your heart let us know and we will do our best to get to experience this exceptional lodge in real life.